We are happy to announce the re-release of ROOSEVELT ROBY: SON OF A SHARECROPPER DVD now available for immediate shipping. Order online or give us a call 1-800-537-7347. Roosevelt Roby was founder and CEO of WBE.NET. Many times, we hear how Mr. Roby gave hope and encouragement to those who heard him on radio, or spoke with him on the phone and in person. Now, you can experience him at his best, addressing you in the audience of a live seminar. In this 2-part DVD, Mr. Roby tells his life story: how he grew up poor in the backwoods of Mississippi, left home at an early age, started his first business and learned many important life lessons. His stories are enlightening and entertaining. He offers inspiration and encouragement to all. 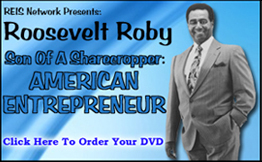 Click now and get your copy of ROOSEVELT ROBY: SON OF A SHARECROPPER DVD for just $19.95 plus $5.75 shipping by US Priority Mail. 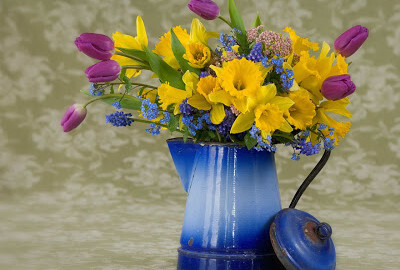 Orders received by 3:00 pm PST are shipped same day and delivered within two business day. For a limited time only, all orders receive a FREE AUDIO CD “God’s New Millionaires” a personal message of hope from our beloved Founder Mr. Roosevelt Roby. But, hurry, supplies won’t last.